Rumors have been circulating for quite sometime about NVIDIA's foray into the chipset market with the Crush 11/12, but this year's Computex serves as the launch pad for the platform. NVIDIA officially announced the chipset earlier today as the nForce and it's quite possibly the biggest step forward in chipset technology we've ever seen. How was NVIDIA able to accomplish all of this with the release of their first chipset? Well they had a lot of help from friends in the industry that certainly made this happen much more quickly than would have otherwise been possible. Who you may ask? Well, the biggest asset in the development of nForce was clearly Microsoft. 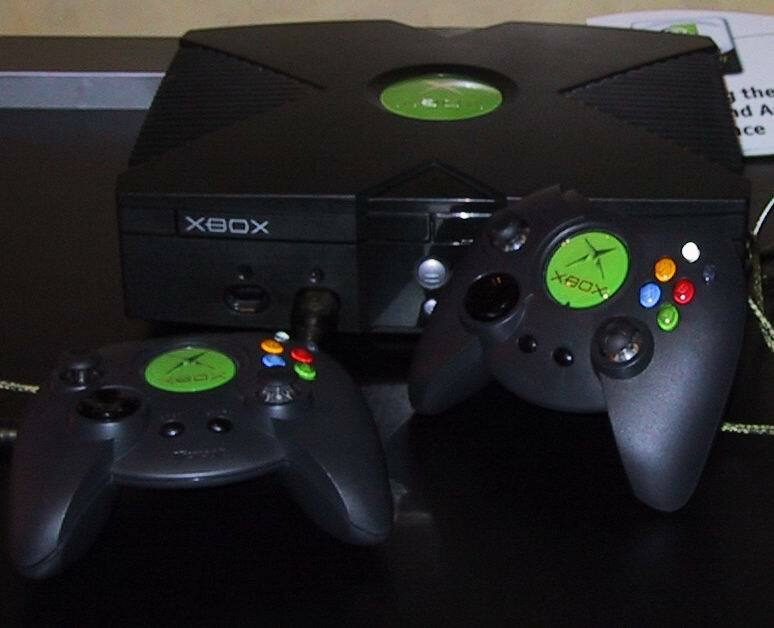 They, of course, gave NVIDIA close to $100 million to develop the core logic for the upcoming XBOX gaming console. NVIDIA has wisely taken the technology they've developed for the XBOX and applied it to the PC market as well. Of course, NVIDIA can't just release the XBOX's chipset to the public because that would defeat the purpose of having an XBOX, which wouldn't exactly make Microsoft happy. What they have done is leverage some of the technologies used in the XBOX chipset but at a reduced performance level. Remember that the current specs for the XBOX are well beyond even the most advanced products available in the PC market at this time, so a "reduced performance level" may actually not be that bad. 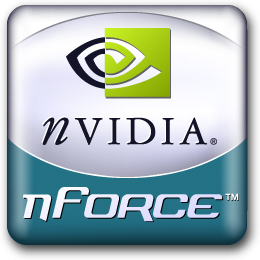 Since the nForce is based closely off the XBOX chipset, that means it features graphics integrated into the north bridge. When most hardware enthusiasts see any mention of integrated graphics, they immediately turn their head. But with nForce, the integrated graphics really isn't that bad and, in fact, the technology in the rest of the chipset is so promising that you'll probably want this chipset in your system even if you upgrade to an external graphics card. Ok, enough hype - let's take a look at what makes the nForce such an impressive product, at least on paper.